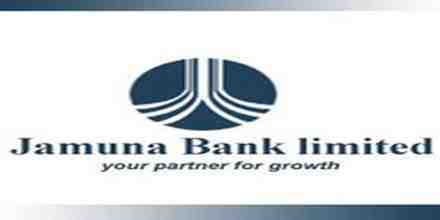 Main purpose of this report is to analysis Real Estate Finance of Jamuna Bank Limited. Report also focus on to identify problems and challenges of credit management and Credit activities of Jamuna Bank Limited. Other objectives are to gain knowledge of standard SME banking service of Jamuna Bank Limited and present an overview of Jamuna Bank Limited. Overall analysis is Real Estate Finance nprocess of Jamuna Bank Limited.